Leyton Orient Fans' Trust has announced it could try to save the struggling club from liquidation by taking it into administration. Orient, who were relegated to the National League this season, are due in court next month for the determination of a winding-up petition. 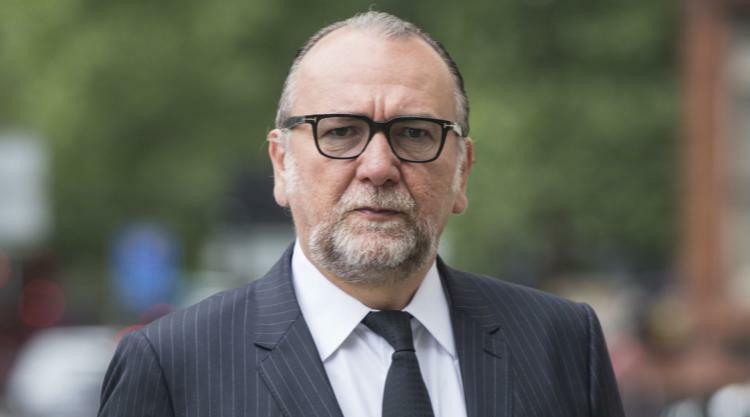 At March's initial hearing, Italian owner Francesco Becchetti was given until June 12 by the High Court to settle debts or sell up. The supporters group, known as LOFT, remains extremely concerned about the future of the east London club and has begun planning for the worst possible outcome. "If serious bidders for the club are being frustrated in their attempts to complete a purchase, this potentially leaves the club in the invidious position whereby on June 12, the creditor position is worse, promises made by the owner to pay the creditors remain unfulfilled, yet potential bidders that could save the club would be unable to take a position to pay the creditors," the trust posted on its website. "This would potentially leave the court with no option but to order the winding up of the club. "In view of this, as a last resort, in the event that the club is not in new hands by the hearing on June 12, LOFT will make an application on that date for administration. "LOFT could afford to pay administrators and given that, in our judgement, there is at least one serious buyer, we will have no hesitation in using our standing with the court that comes from powers of attorney from creditors and shareholders to make this application in order that the club's liquidation is averted." The English Football League last month expressed its concern at the situation at Brisbane Road. Players and staff at the club have missed salary payments this season and been unable to contact owner Becchetti. Despite contemplating administration, LOFT believes it could have severe consequences for Orient. "This course of action is desperate and very much a last resort," continued the online post. "It raises the prospect of a points deduction and a variety of potential sanctions from the National League. Indeed, it could shape the club's future for many years to come. "However, LOFT's board is united and unanimous that administration would be preferable to both the current paralysis at the club, and to the alternative of liquidation and having to reform as a phoenix club - an option that, while we are prepared for it, remains very much the scenario of last resort. "It is clearly in everyone's best interest that a deal is completed before the hearing on June 12 and we call on all concerned to conclude that deal properly and swiftly." Press Association Sport contacted Leyton Orient but the club were unavailable for comment.